Canon’s coreless motors feature a small footprint, high power output, and a low moment of inertial that provides quick response rates and high controllability. 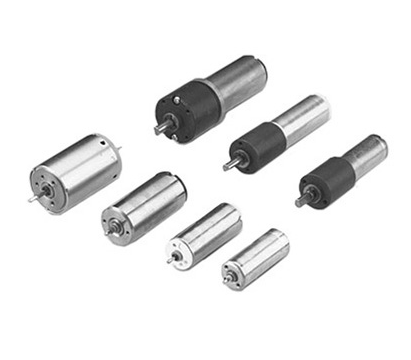 They are ideal for many applications including cameras and pumps. Customization and other options are available on request. Download the datasheet for more information on each of the different types of coreless dc-motors that Canon has to offer.